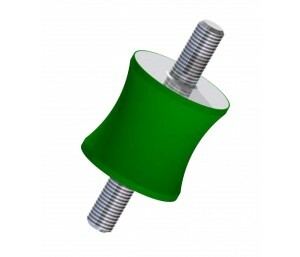 Arguably the widest range of Bobbin Mounts available within the UK – the vast majority for next day delivery. 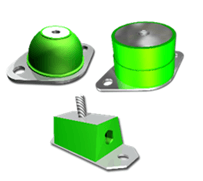 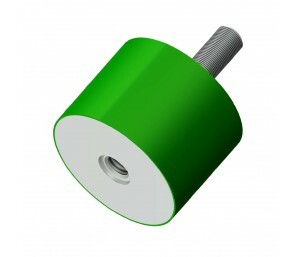 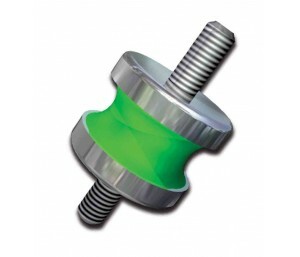 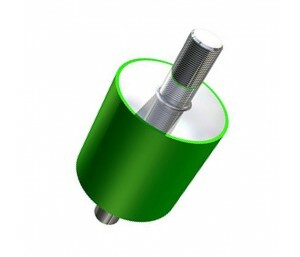 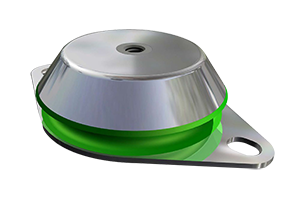 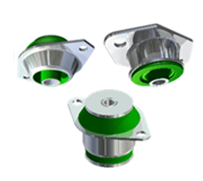 These Mounts are a low cost vibration isolation solution to suit all applications – and are available with Male, Female or a combination of threads in a wide range of sizes and load. 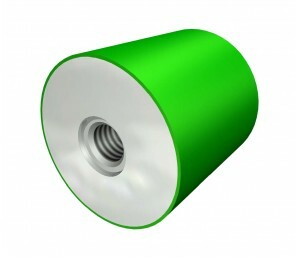 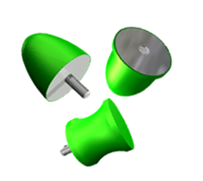 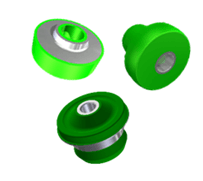 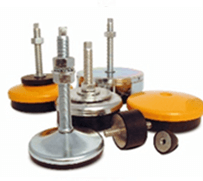 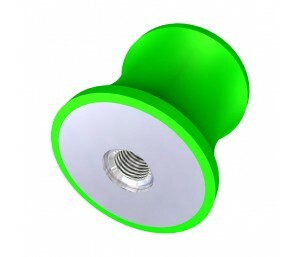 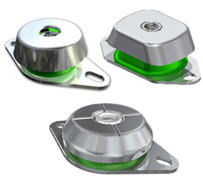 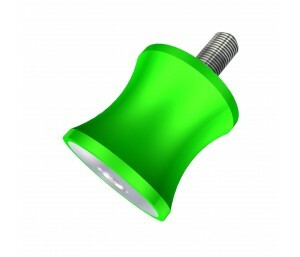 The Bobbin Mounts are supplied as standard in Natural Rubber. 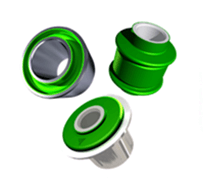 However, we can also offer any of these in other Elastomer compounds for applications in more onerous environmental conditions. 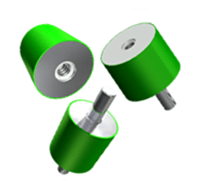 These products are used in a significantly wide range of applications including Small Machinery, Instruments, Engines, Pumps, Radiators, Measurement Equipment, Computer Cabinets etc.